It's a winning weekend on Q Radio and we've teamed up with P&O Ferries. 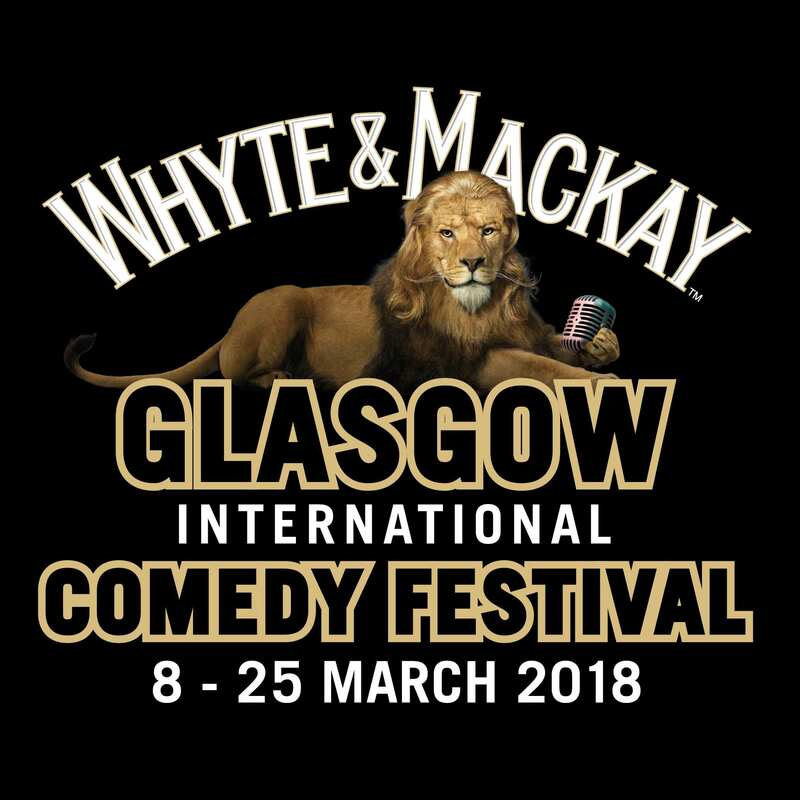 We are giving you the chance to win a fantastic break to the-world renowned Whyte and Mackay Glasgow International Comedy Festival which runs from 8th – 25th March. 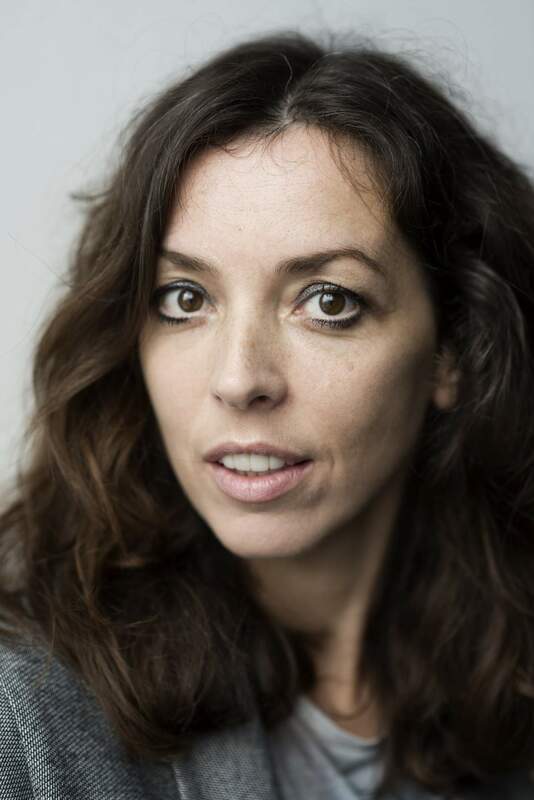 The festival boasts more than 500 shows at 54 venues over 18 days all over Glasgow. Q Radio is giving TWO lucky listeners the chance to win return sailings from Larne to Cairnryan for a car and 2 passengers with P&O Ferries, a 2 night stay in a top hotel, a 3 course dinner and tickets to two gigs at Europe’s biggest comedy extravaganza! With a journey time of only 2 hours and no baggage restrictions getting to Scotland has never been easier than with P&O Ferries. P&O Ferries operates the shortest, fastest and most frequent crossings between Northern Ireland and Scotland and with no airport queues or baggage restrictions to worry about, you can pack as much as you want – event the not-so essentials. 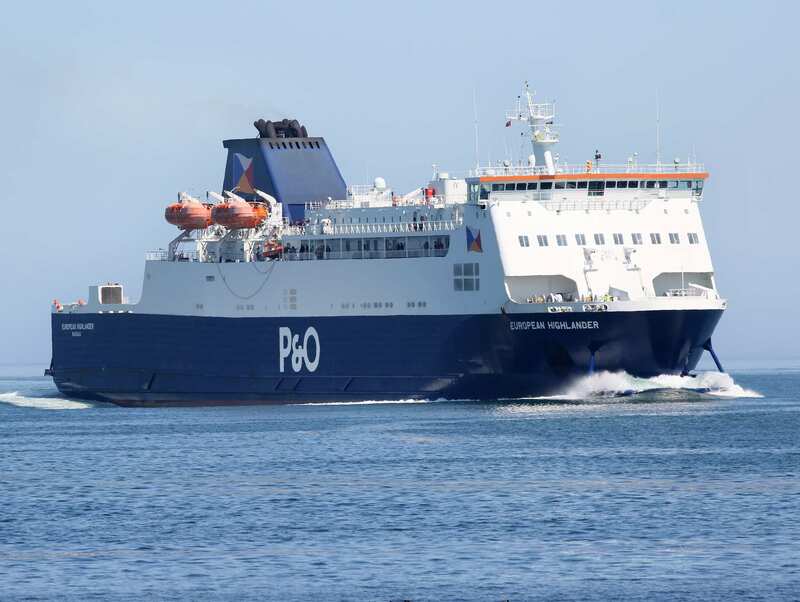 With up to seven sailings a day, and a journey time of only two hours, the Larne to Cairnryan route with P&O Ferries will get you there faster! 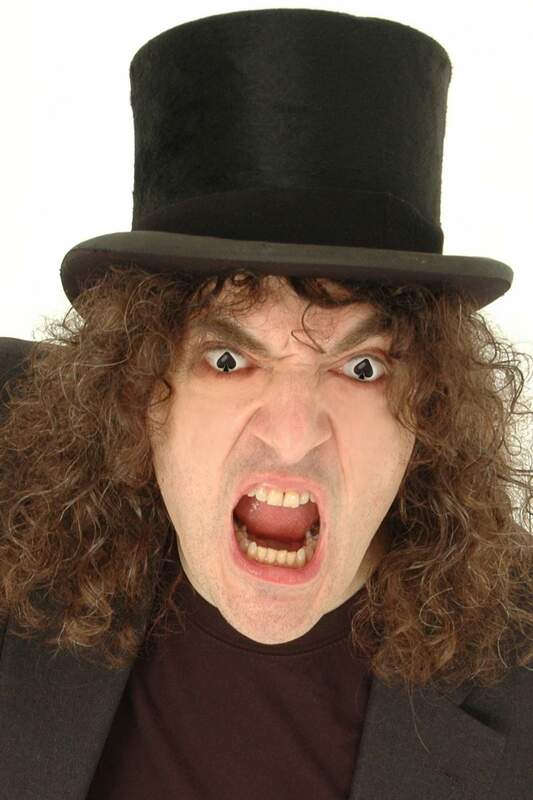 So if comedy floats your boat stay tuned for the Winning Weekend and you could be a winner with P&O Ferries! Return travel for a car + 2 passengers from Larne to Cairnryan with P&O Ferries on Friday 16th March returning on Sunday 18th March 2018. Other Terms and conditions may apply. Please see poferries.com for details. Q Radio will not be held responsible for any cancellations.